We think the power of “Radio” is safer in the hands of every man. We are out to prove it. Given the choice of Corporate Radio or Nothing, we the owners / operators have made our own “internet” radio station. We are the guys that the original legalization and prioritizing of non-commercial, low power, microradio community-based FM radio would of allowed us to serve the local communities until the corporate radio monopolies got involved. The Broadcast spectrum belongs to the public and just like everything else it’s “use it or lose it.” So we are trying to get it back. Write letters to the FCC and your Congressional representatives–many of whom are among the biggest lap dogs for corporate control of our public resources, and the biggest obstacles for legalizing microradio. Demand legalization and prioritizing of non-commercial, low power, community-based FM radio. Take the easy route! Use the sample letter below found in the book called Microradio and Democracy, (low) Power to the People by Greg Ruggiero…its super good… and we think its a great idea to start flowing these in to washington DC…, or if you’ve for a bit more time, draft one of your own! Find you Congressional Representative by clicking HERE if outside of Washington State. I urge you to adopt rules for licensing Low Power FM radio that prioritize the needs of under-served and under-financed communities. Your office has the power and the mandate to ensure that ordinary people can claim a piece of the pie that big corporations have dominated and controlled for years. I am confident you agree that broad citizen access to information and culture is at the heart of a democratic society. This should be a completely non-commercial service. The current radio spectrum is dominated by commercial media. LPFM licenses should go to non-commercial communtiy groups who want to use radio to communicate to the constituents and their neighbors, not to make a profit. It should always be free of the muting influence that pleasing advertisers Ialways carriers with it. Microradio licenses should be held locally, be non-transferable, affordable to all communities, easy to apply for and limited to one per license holder; they should NOT be businesses. Power levels should be up to 100 watts in urban areas and up to 250 watts in rural areas. No secondary status should be allowed, that is, microstations should not be subjected to loosign the frequencies just because someone wants to set up a more powerful station in the neighborhood. Microbroadcast pioneers, who created this moment by couragously committing civil disobedience, in the tradition of Ghandi and Martin Luther King, and for their pains have suffered government seizure and fines should recieve amnesty, have their property returned, and be prioritized for new licenses. Problems, technical or otherwise, should be referred to local voluntary micopower organization for assistance or mediation (as is done in the ham radio world). The FCC should be the forum of last resort. LPFM must be included in the future of digital radio. Thank you for your time and your consideration of these vital issues. Contact the Microradio Empowerment Coalition whose purpose is to win non-commercial legalizaion of microradio. Among the Coalition’s members are National Lawyers Guild Committee on Democratic Communication, Fairness and Accuracy in Reporting, Media Alliance, Media Education Foundation, Libraries for the Future, Project Censored, Paper Tiger Television, New York Free Media Alliance, Prometheus Radio Project, and many others. Thank you for all the support of Independent Radio, Microradio, LPFM & Get Smashed Radio. Let’s make radio FREE FOR THE PEOPLE once again. 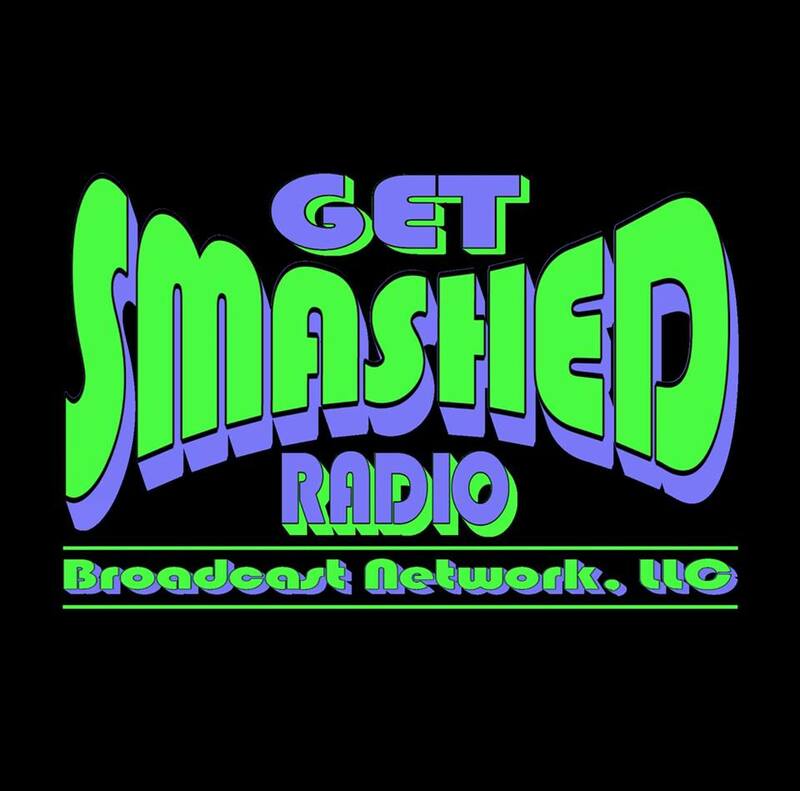 Get Smashed Radio is “Continuous Hit Music” broadcasting online from Marysville, Washington, & heard worldwide! Our station broadcasts 24 hrs a day. KGSB-DB Get Smashed Radio 1 – Marysville, Washington. Copyright © 1998 - 2019, Get Smashed Radio Broadcast Network, LLC. All Rights Reserved.